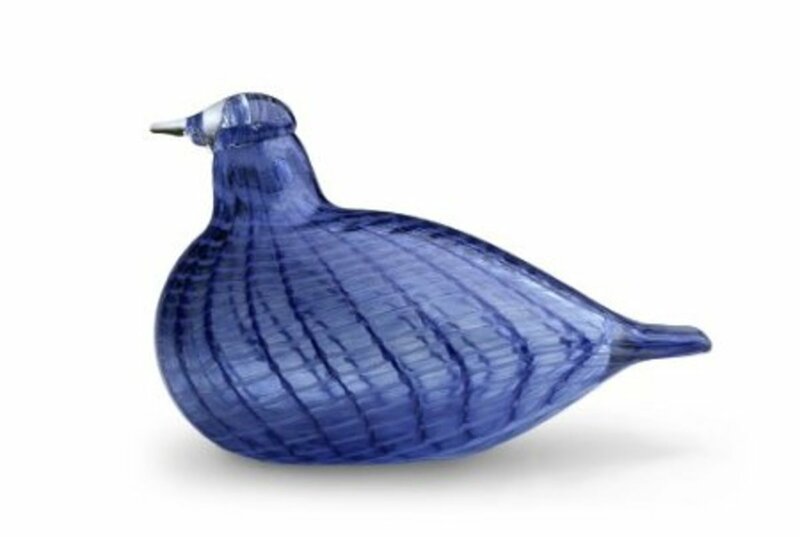 Oiva Toikka Birds are striking and original pieces of art glass for collectors. I made this page to showcase the Oiva Toikka's glass birds which are made at iittala's glassworks in Nuutajrvi, Finland. Oiva Toikka is a Finnish artist who is inspired by the beauty of nature. 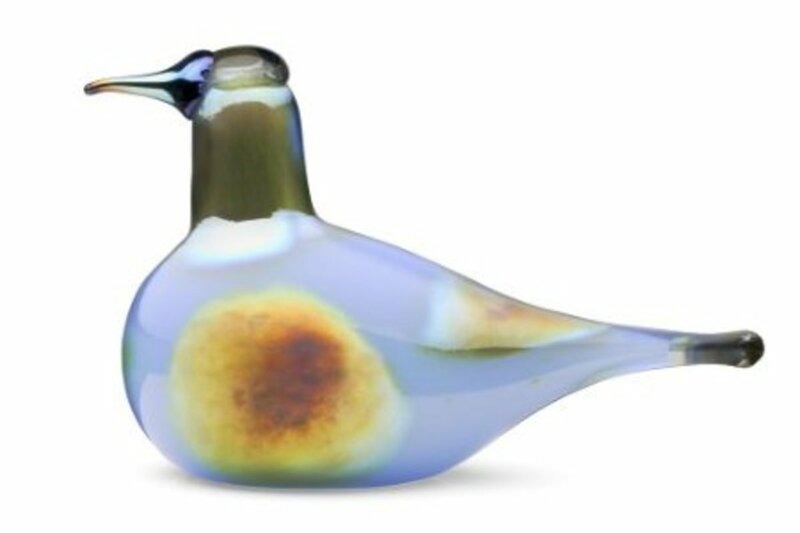 Until recently, I had not heard about these lovely and rather unique artglass birds although they started nearly 40 years ago. I was taken by the dumpy shapes and the modern style. They are not that realistic, but they are representative! Inspired by the amazing variety of shapes and plumage in bird species, I have to say that Toikka's team produces captivating glass bird sculptures. The crystal birds are mouthblown by master craftsman glass blowers and the process makes completely unique pieces of art glass. As collecting glass and crystal is experiencing a resurgence in popularity these days, crystal art glass birds are becoming one of the fastest-growing collectibles. Oiva Toikka Summer Grouse Image courtesy of Amazon, please do not copy or Pin! The iittala Little Red Tern Bird by Toikka is a classic, it is a beautiful shade of ruby red, and it's smooth shape is beautifuly organic. Like all of these birds, it is handblown and therefore completely unique. A lovely gift for glass collectors who enjoy the beauty of birds! Professor Oiva Toikka is a Finnish designer, artist and performer who has worked in set design in the theatre as well as designing art glass for the Finnish design company Iittala. He was born in 1931 in Vyborg (Finland) and originally trained in ceramics rather than glass blowing. Describing his own work in glass design he says: ”Baroque is exactly the right word to describe my work – after all, one of the word’s original meanings is an irregular pearl." He has worked in stage and costume design with the director Lisbeth Landefort as well as the Finnish National Opera. 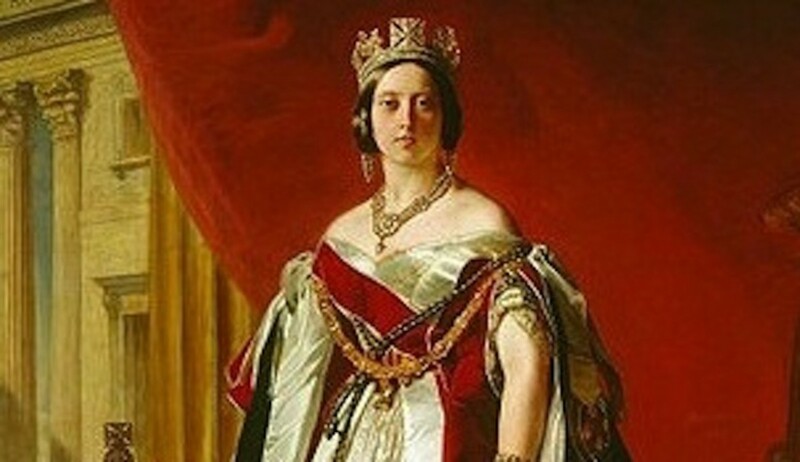 He has also worked in textile design from time to time. Oiva Toikka is best known for the glass birds he has designed since 1973 for the Iittala design company. 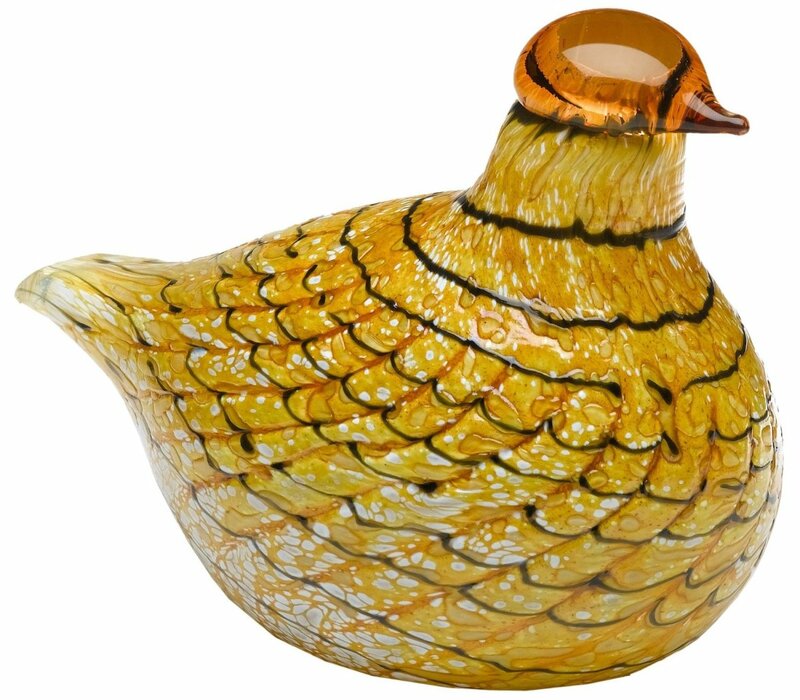 These handblown glass birds are all unique and are made in the factory at Nuutajärvi. This beautiful pheasant was designed by Oiva Toikka. It should only be washed by hand, as any art glass is delicate and deserves care! My mum loves kingfishers, and I would love to be able to afford this for her! Iitala Birds of Toikka Summer Grouse - Beautiful golden crystal grouse! This beautiful Oiva Toikka grouse measures a little over 4 by slightly under 6 inches and comes in a presentation box with its own tag. It is signed by the artist and is a unique collectible glass bird. Mouthblown and decorated with special filigree technique, it really is a golden, Summer figurine that will bring sunshine into any home! Sky Curlew designed by Oiva Toikka. Beautiful colors of the sky set this little crystal curlew apart! It has a lovely organic shape and is a unique mouthblown glass bird. Comes in a box with a Collector's Tag and is signed by the artist. I love the naturalistic mottled feather effect on this Ruby Bird. 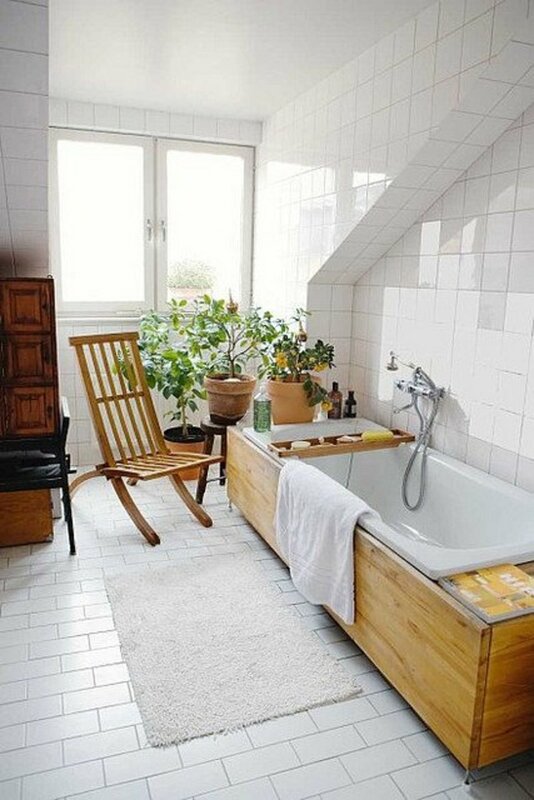 There is just something lovely about the design. This bird measures 4.9 by 7.9 inches and comes in a presentation box with its own collector tag. 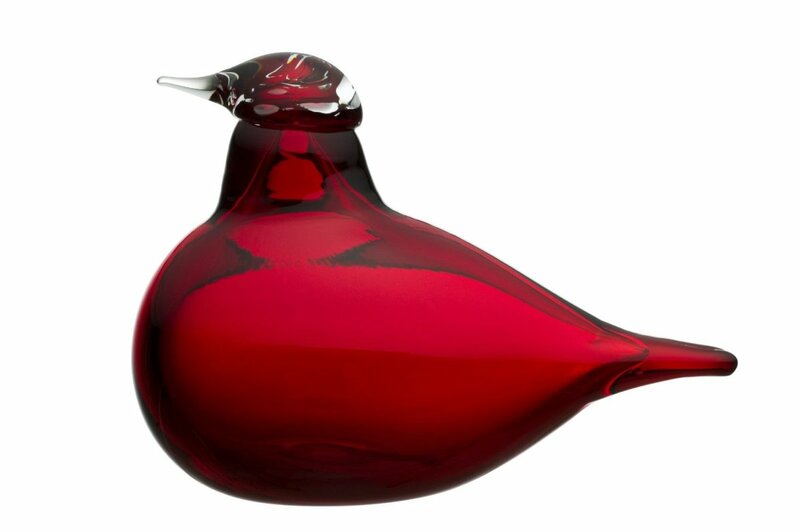 Like all the Oiva Toikka designed birds, it is handblown by a master craftsman and is completely unque. The mottled coloring comes from the filigree techniques used by the glassblowers. A larger bird figurine with a great mottled ruby red feather effect. I love the filigree glass work on this artistic interpretation of a bluebird. It is so pretty! Designed by Finnish artist Oiva Toikka, it comes in a presentation box with a collector's tag. Size of the bird is 3.4 by 5.1 inches and like all iitala crystal birds it is completely unique. A Flock of Oiva Toikka Birds! There are so many Oiva Toikka birds you can collect in this series and I featured only a few of my favourite here. If you would like to see more of his plumptious designs please follow the link to Amazon where you can browse to your heart's content. A selection of Oiva Toikka handblown glass bird designs that I hope you will enjoy. 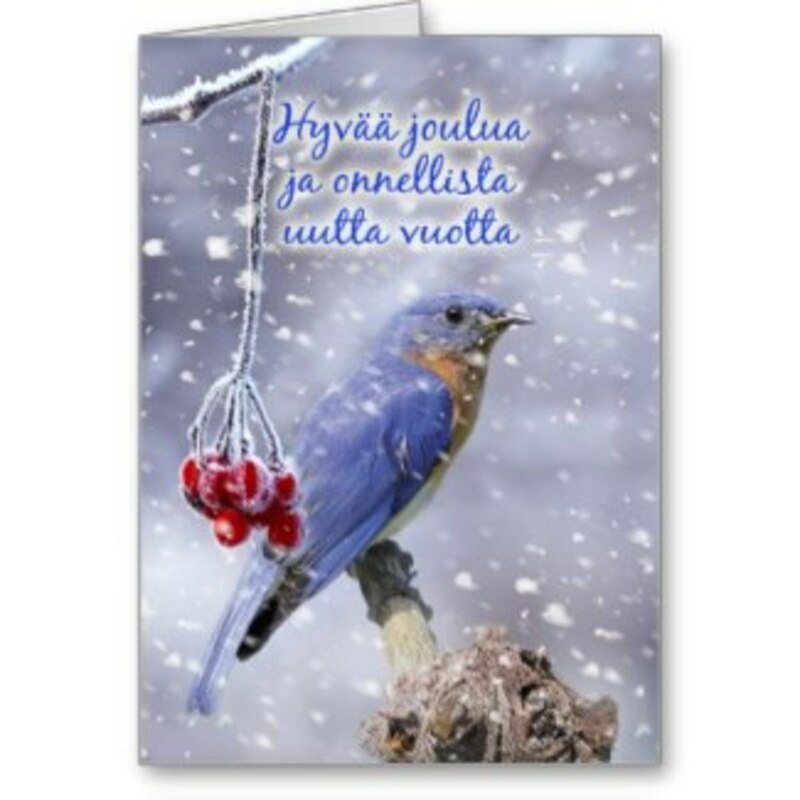 There are so many Oiva Toikka Bird Designs to choose from on Amazon. 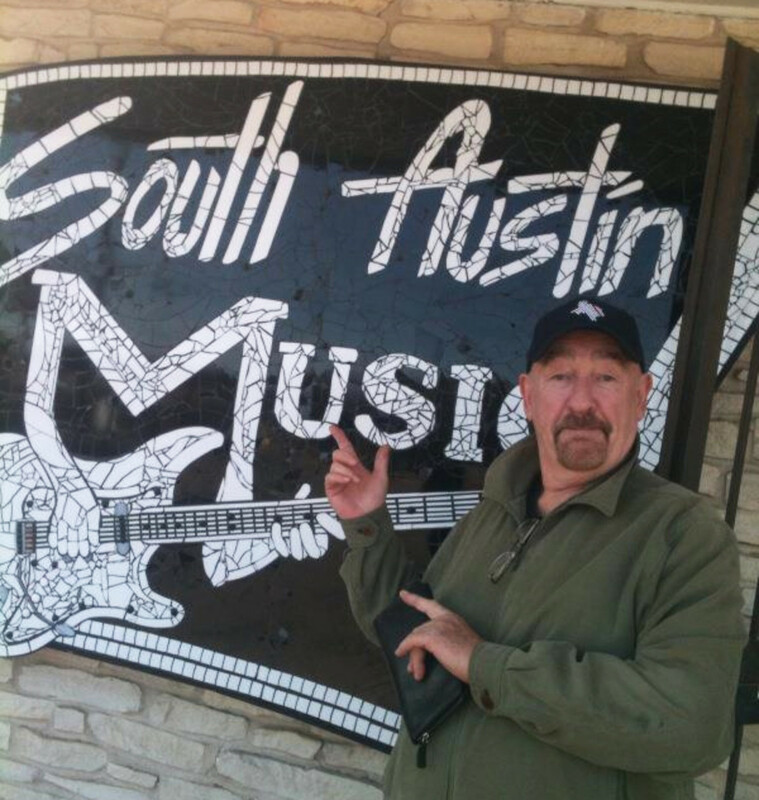 Please feel free to visit this page and enjoy them. Ebay is a great place to pick up bargain crystal birds... Here you might pick up discontinued lines, or rehome birds migrating from previous owners. What do you think of Oiva Toikka glass birds? Would you like one for Christmas perhaps? Thank you for visiting. Are you a fan of Art Glass? - Do you collect crystal? Of course i'm the fan of Art Glass and i really liked Oiva Toikka Kingfisher featured in your lens. It's so creative to watch at it..............amazing. Just gorgeous. My mom collects art glass, and I know she'd just love these. Myself, I'm tempted by the Little Red Tern Bird... so pretty!